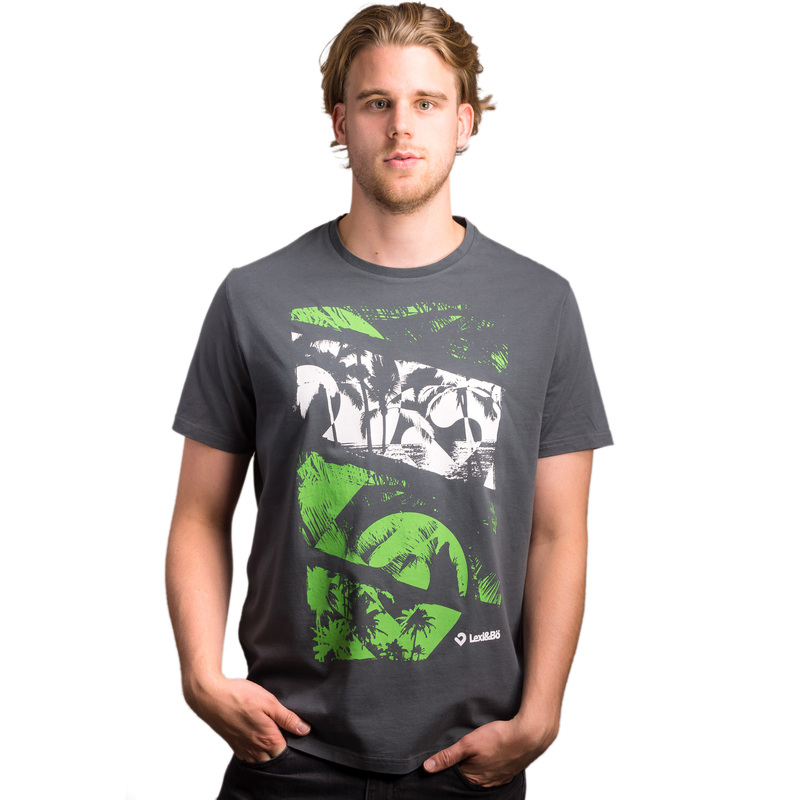 Details "At the beach T-shirt men"
It was your choice! The facebook vote was clear! 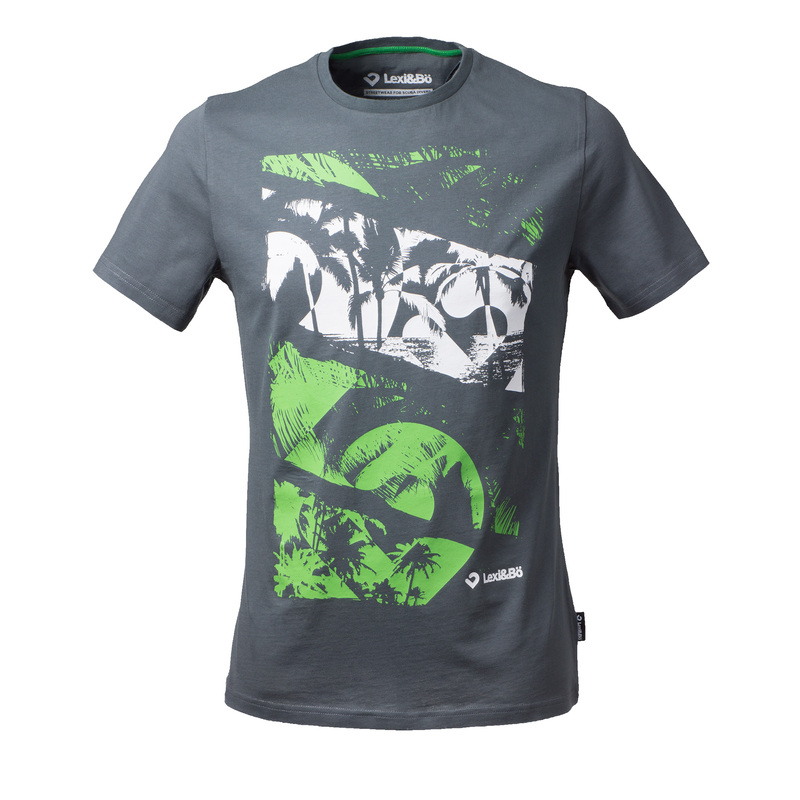 Now you can get hold of the shirt in dark grey and acid green here in our shop. 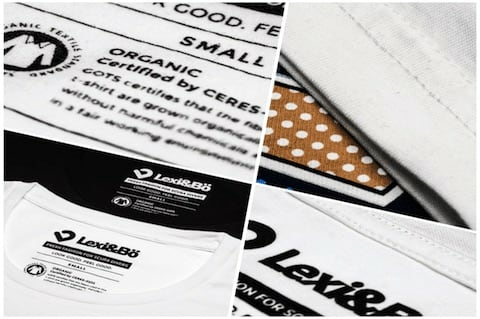 The shirt is produced under fair and sustainable conditions in Portugal: high-quality watercolor based printing technique – 100 % organic cotton. Up to size L the shirt is slightly waisted. 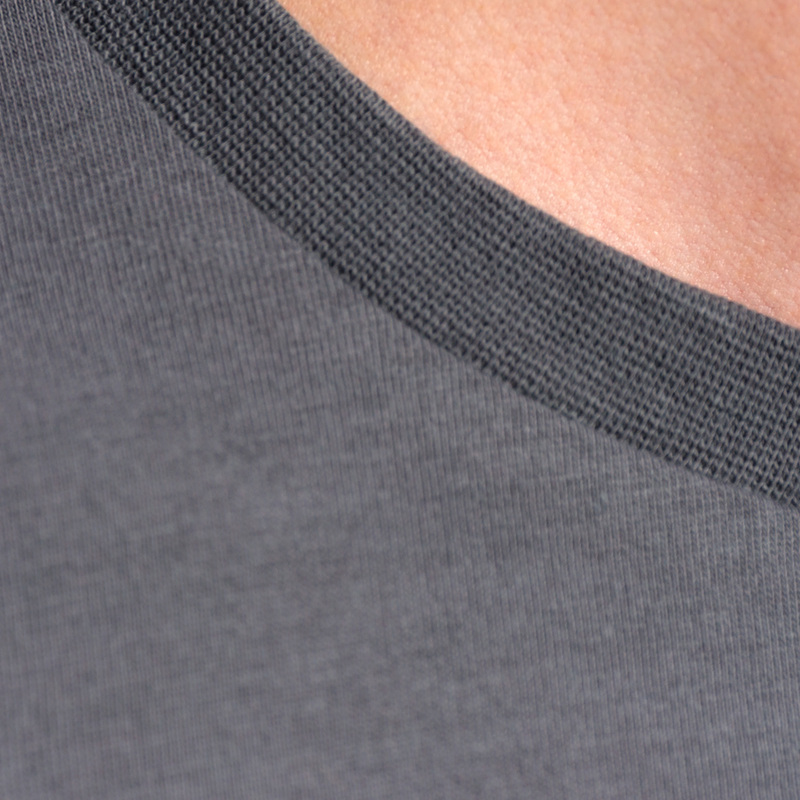 The crew neck is slighty ribbed and very stable. 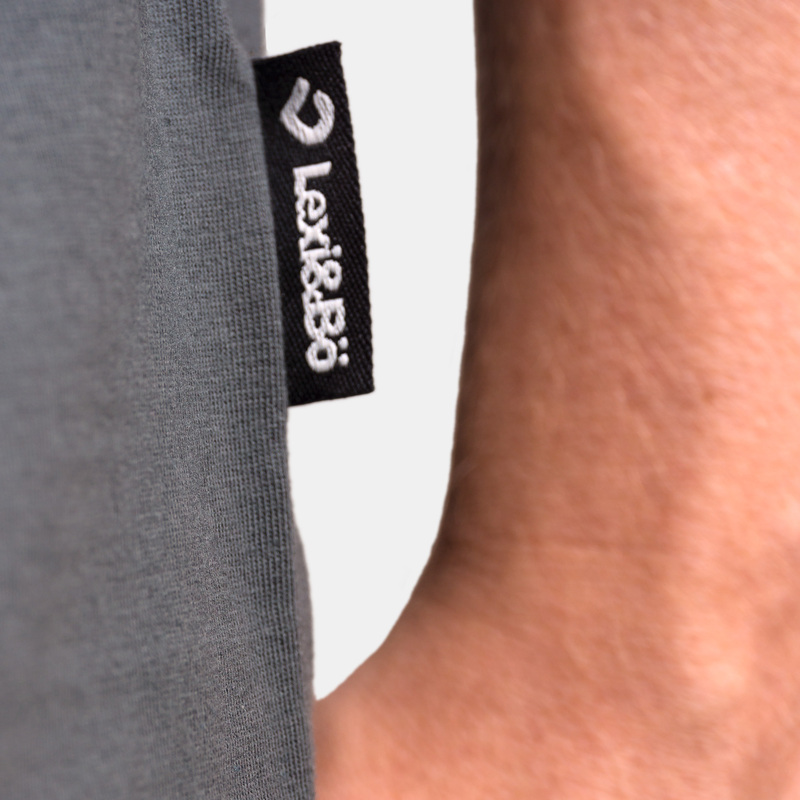 Brand label at waist-height. 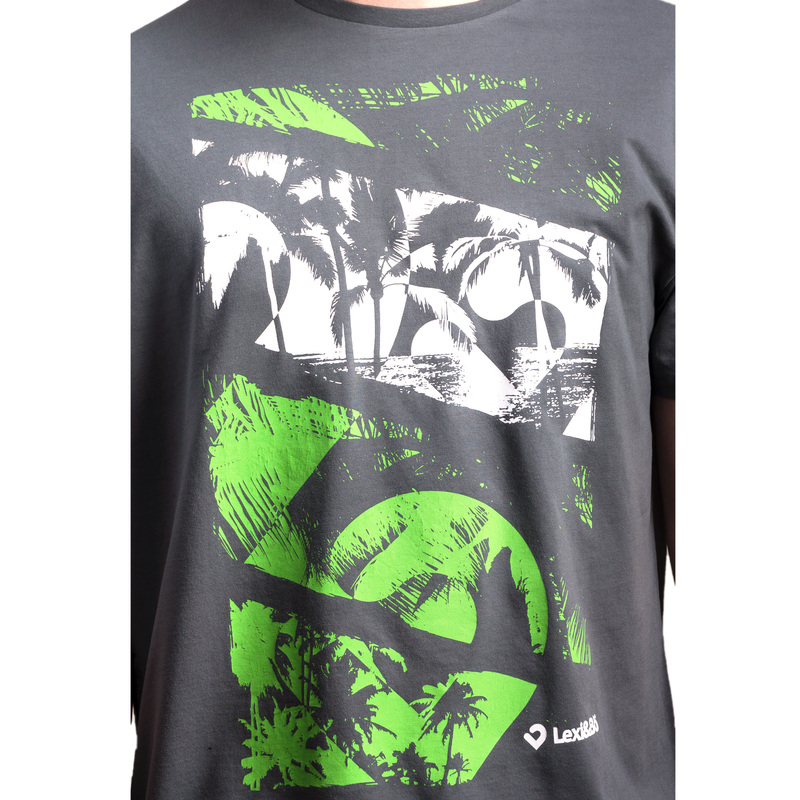 Brand print in the neck. Caution: The shirt is slightly smaller than usual. Order the next bigger size. 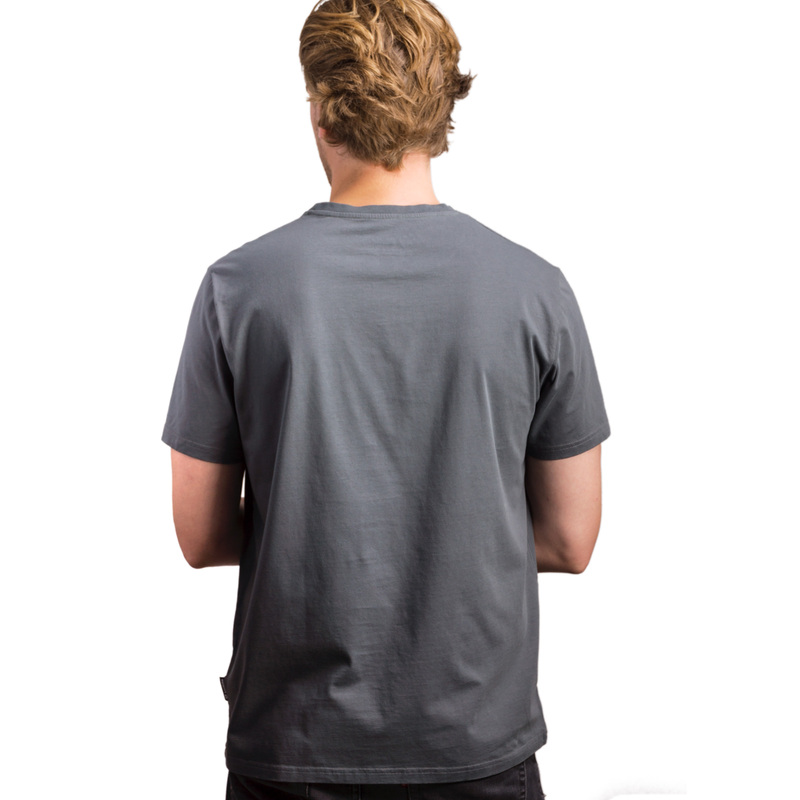 Customer evaluation for "At the beach T-shirt men"